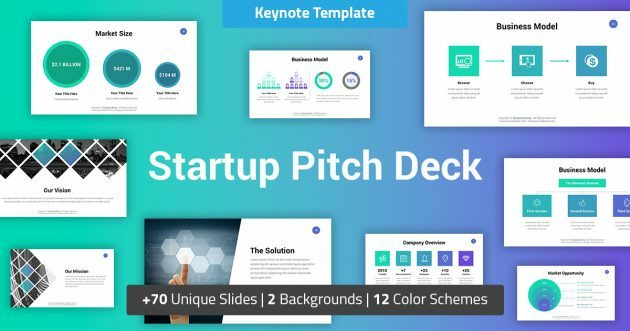 Present your company to the investors with this professional startup presentation template. Startup Business provides the audience with an overview of your business. 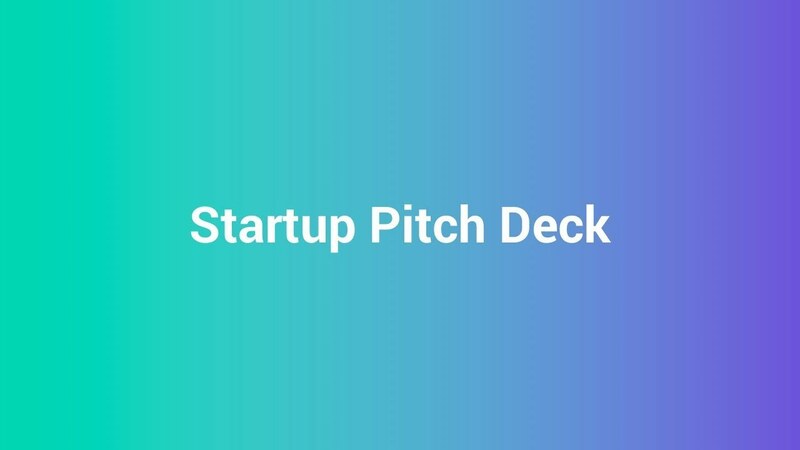 Finance your business and raise your capital from investors using this great pitch deck. 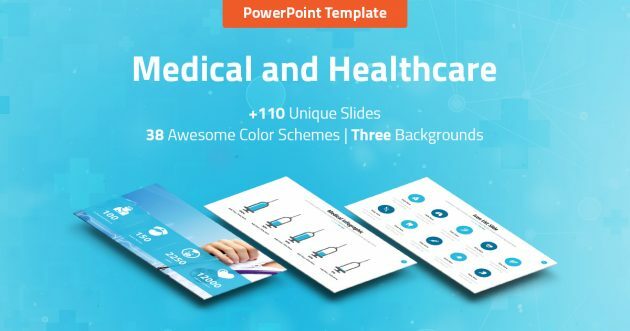 This item contains a great set of unique slides, all their elements are fully-editable, You can customize every single detail in this template, all the slides, shapes, information and images are easily and fully editable, this presentation is very easy to customize. Startup Business Pitch Deck contains most of the elements and key slides that winning startup pitch deck should have. 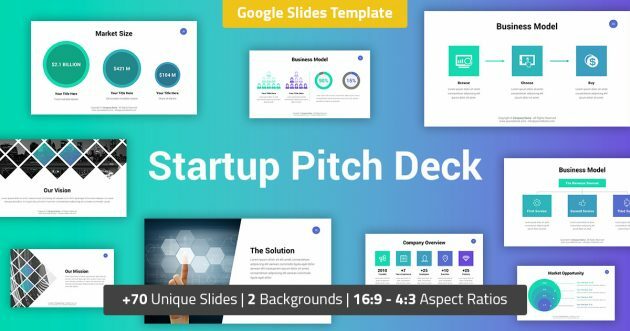 Save your time and create your startup pitch deck quickly! you need just some clicks to be ready! (16:9, 4:3 and 16:10) Animated PPTX files. (16:9, 4:3, 16:10, US Letter and A4 Print) Non-Animated PPTX files. 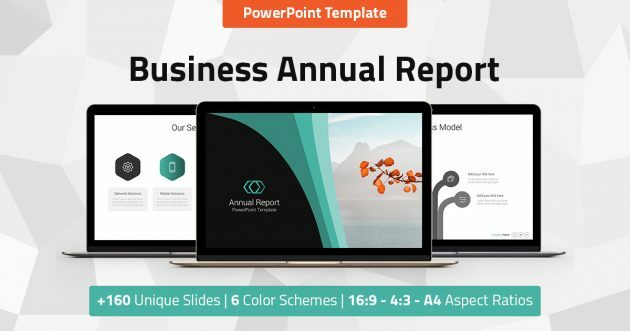 (16:9, 4:3 and 16:10) Animated PPT files. (16:9, 4:3, 16:10, US Letter and A4 Print) Non-Animated PPT files. (16:9, 4:3, 16:10, US Letter and A4 Print) THMX files. +70 Unique, ready to use and useful slides. 16:9, 4:3 and 16:10 Aspect ratios (Animated and Non-Animated versions available). US Letter and A4 Print versions – ready to print (Non-Animated version). PPTX, PPT & THMX versions. XML files color schemes available.